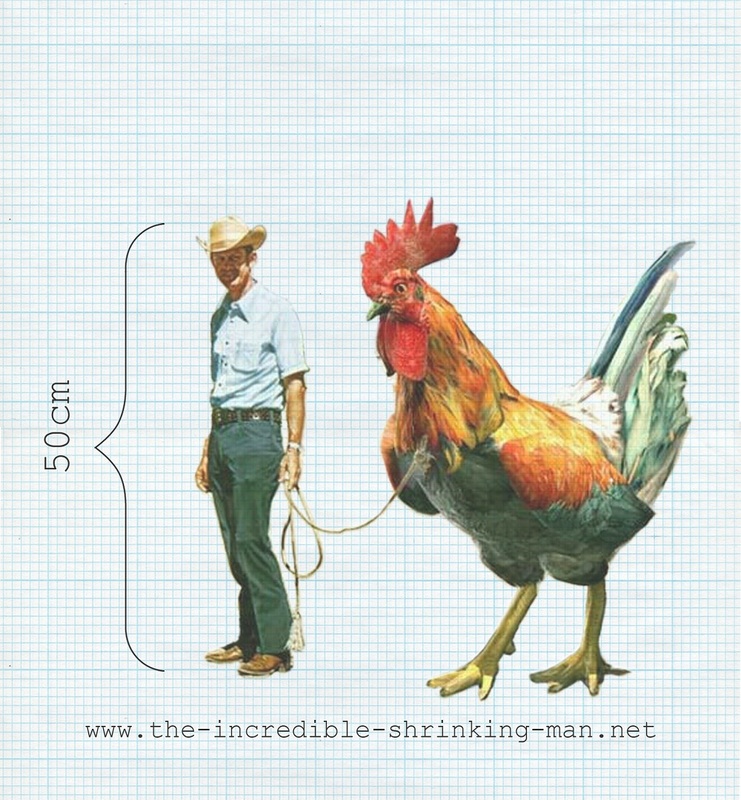 The Incredible Shrinking Man is a speculative project that investigates what it would take to downsize the human species to better fit the Earth (see: coefficient of art). Initiatives undertaken as part of the Incredible Shrinking Man project include investigative workshops, exhibitions, and the creation of a Disproportionate Restaurant that serves portions tailored to the 50-centimetre-tall customer of the future (see: cross-pollination). The report presented in the exhibition consists of eighteen entries from the Incredible Shrinking Man archive, produced as a cube by the Museum of Modern Art in Warsaw. Courtesy Arne Hendriks.